Genoa is in the class beyond good and evil. Number eleven currently means absolute mediocrity. Until the qualification for the Europa League 15 points are missing. That will not become anything. A cushion of eight points on the first relegation rank should also be sufficient, especially since there are still some other clubs in between. For the hosts, it’s not about much. 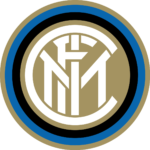 That could be an indication that in the duel between Genoa and Inter Milan a tip on the guests would be a good option. 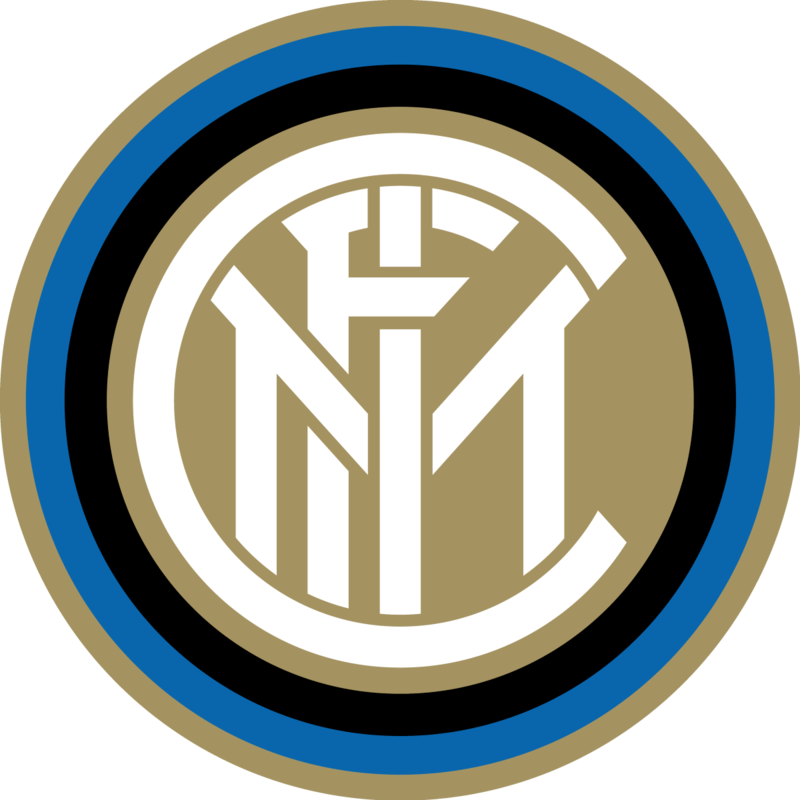 Inter is in third place and is fighting for the entry into the premier class. However, the Milanese are not in the form that they have to stamp a clear favorite in this match. However, in the game between Genoa and Inter Milan odds of a little more than 2.00 on an away win are offered. But we can not do that easily, because the Stadio Luigi Ferraris has not been a good place for the Nerazzuri in recent years. Over the last five years, Inter has always had its lid on it. Maybe that’s a special incentive for the match on Wednesday. For sure this negative series will be in the back of the mind of the inter-players. Basically, Genoa no longer needs to worry about relegation. The former Italian national coach Cesare Prandelli sees it differently. As long as the descent was not mathematically averted, he expects the highest concentration from his team. In the last few weeks, his team is showing what they expect from a midfield Serie A club. Mixed games with few goals – the Catenaccio is still not completely banned from the highest Italian league – and now and again a highlight in between. The 2-0 home win against the designated champion from Turin was such a highlight. This result also shows that Genoa is able to compete against the top Serie A clubs on good days. Coupled with the good home record in recent years against Inter, we can already imagine that in the duel between Genoa and Inter Milan a prediction for a home win is not completely out of thin air. Overall, the CFC Genoa and Inter Milan faced in 108 competitive games. In a direct comparison, the Milan with 57:22 victories are clearly ahead. 29 duels ended in a draw. 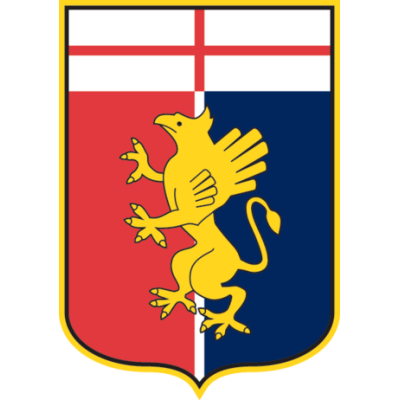 In Genoa, Inter has played a black series in recent years, conceding five consecutive defeats and failing to win for six years. However, in the first leg of the current season, a significant quality difference has already made itself felt when Inter prevailed in San Siro equal to 5: 0. Roberto Gagliardini was twice as successful. The other goals were contributed by Matteo Politano, Joao Mario and Radja Nainggolan. In the evaluation of a football match, it is always important to prioritize the facts in advance. Certainly Inter Milan has the better squad together and is in the ranking clearly above the CFC Genoa. Therefore, Inter should be favored. At home, Genoa is always able to beat even the big teams. So it was in the last home game a 2-0 victory against Juventus, incidentally, the first defeat of the season for the old lady. 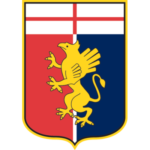 In addition, Genoa has won the last five home games against Inter all. In the Stadio Luigi Ferraris, the CFC has been a kind of fear opponent in recent years for the Nerazzuri. Therefore, our tendency is to make a prediction in favor of the home side before the kick-off between Genoa and Inter Milan. ↳ Inter have all lost the last five away games at CFC Genoa. ↳ In the last home game Genoa won 2-0 against Juventus. ↳ Both clubs suffered a defeat last weekend. Otherwise, we do not see the big differences at last. Both teams can show no significant series. In recent weeks, there was also a bit of unrest in both clubs. At least in Genoa all differences should be cleared out by now. Therefore, we lean in this match once far out the window and try in the duel between Genoa and Inter Milan a hint on the betting odds of up to 4.33 on a home win to play and keep our fingers crossed Genoa that the series in front of their own audience against Inter is being expanded.